This Circa 1775 beautiful stone Farmhouse has so much to offer with all modern updates while ma… read more. 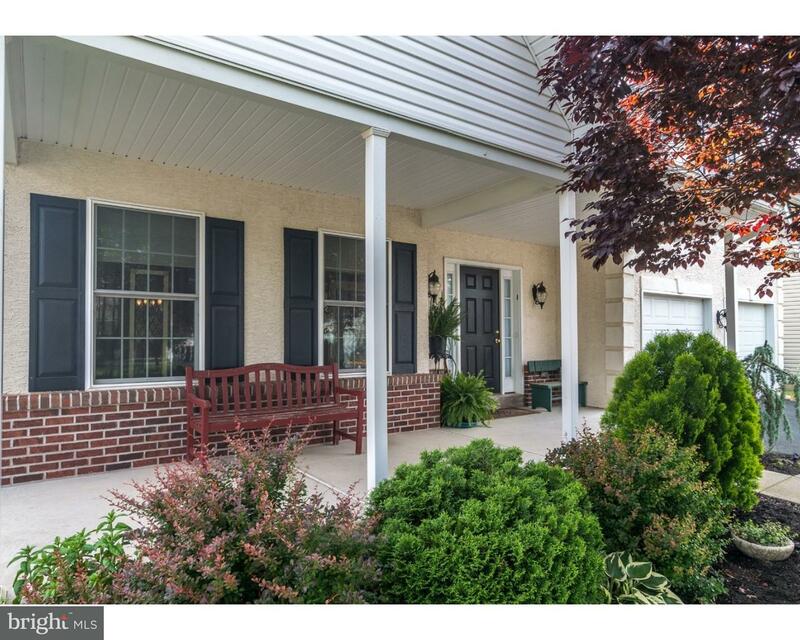 Check out this 7 Year old 4 Bed, 2.5 Bath Colonial in Windlestrae on a lovely peaceful Lot! Ent… read more. BACK ON MARKET … Don’t miss this opportunity to own a Newly Renovated Horse Farm with a new c… read more. Your Home, Your Choice – a new home made easy this summer. 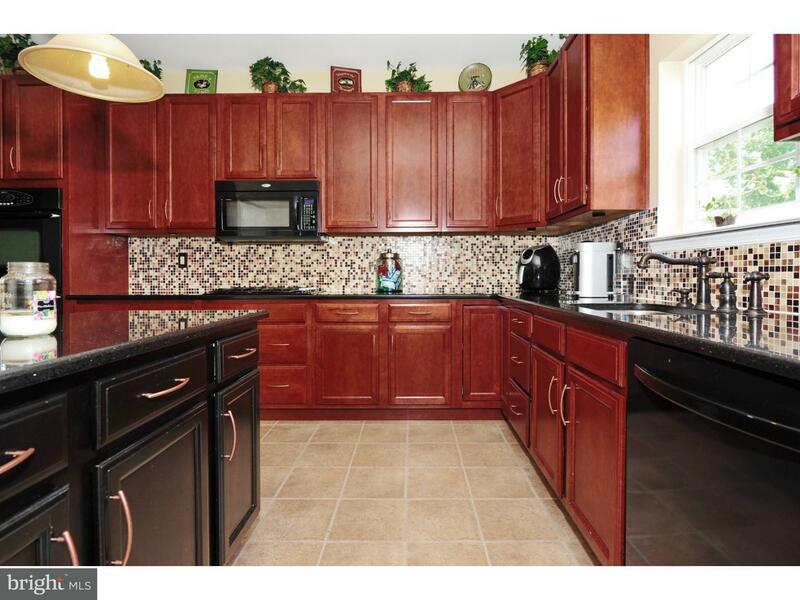 Your choice of color cabinets, grani… read more. Your Home, Your Choice – a new home made easy this summer. Woodfield offers spacious new single… read more. This impeccably maintained Bella Vista Colonial is ideally situated on the 6th green & is an ab… read more. Your Choice, Your Home – a new home made easy this summer. Woodfield offers spacious new single… read more. Looking for that perfect starter home, look no further. 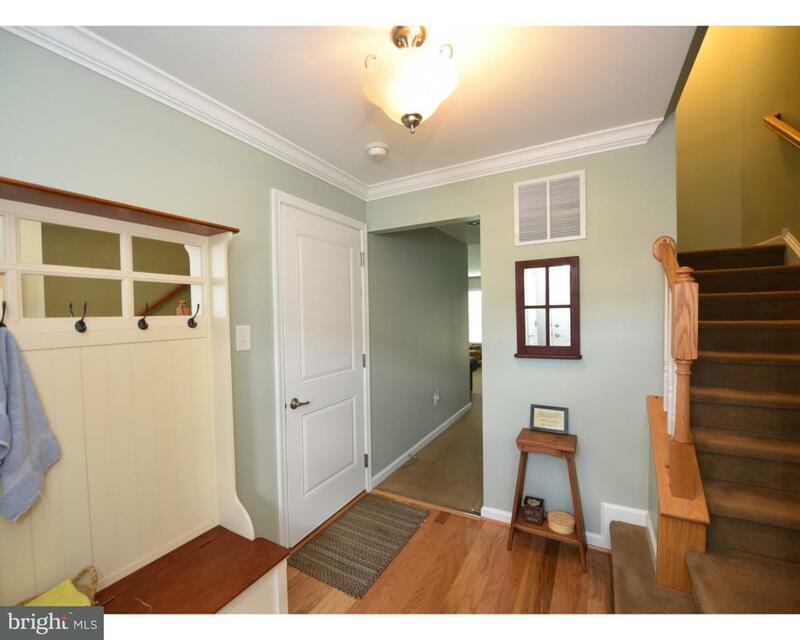 The 3 bedroom 2 bath home has been upda… read more. SECRET WOOD PLACE!!! A rare find! A farmhouse set back from the road! House sits in the middle … read more. It’s Summertime and the Livin’ is Easy!! This house is Everything you’ve always wanted! This be… read more. Welcome to 117 Sandpiper Ct in the Desirable Windlestrae Community! Enter and you will immediat… read more. Beautifully updated and move in ready – this 3 bedroom, 2.5 bath townhome in Windlestrae has it… read more. 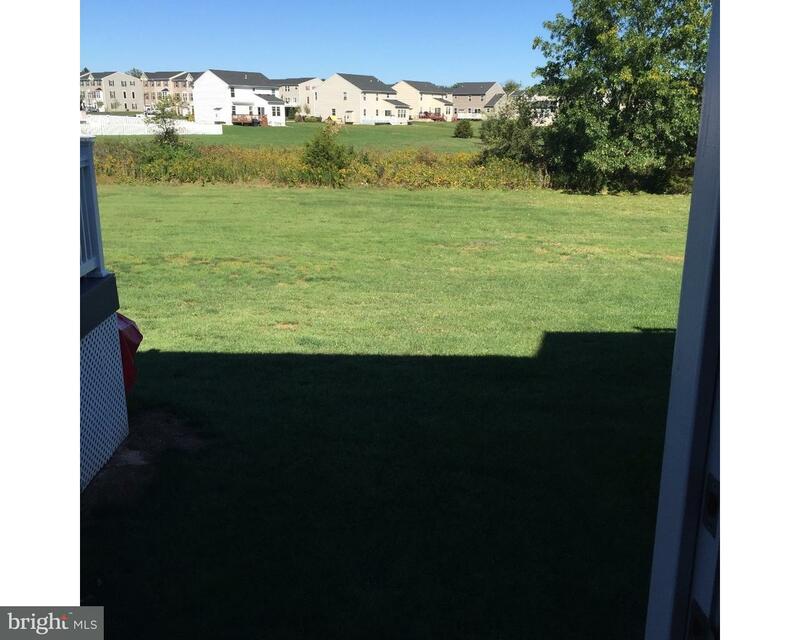 Here it is a nice lot 2.97 Acres waiting for you to bring your own builder and build the dream … read more. Bring the horses home! Gorgeous 2.39 acre farmette with 2 stall barn and 3 bedroom/2 full bath … read more. 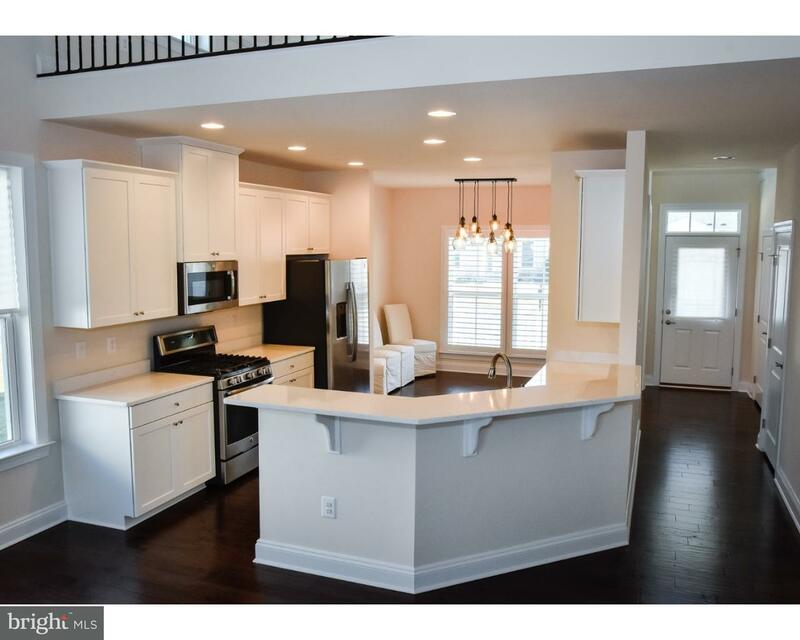 Lovely end-unit Roxbury model townhome, with garage, in the ever popular Windlestrae community.… read more. New Model Home Investment Opportunity! August Delivery! Hanover Pointe is Montgomery County’s p… read more. 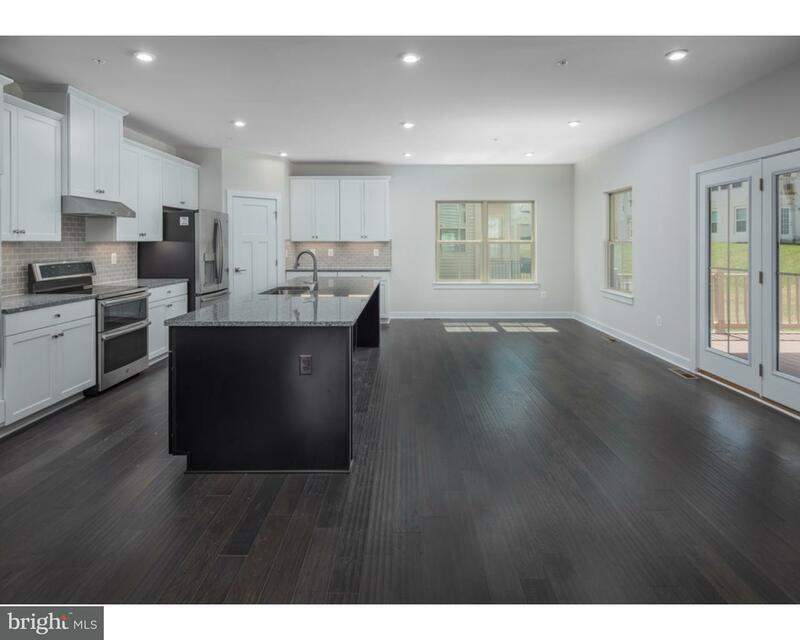 Finished Daylight Walk-out Basement, Beautiful Granite Kitchen, Open Floor Plan! Five bedroom c… read more. Open to Public Jun.30th, Sat. & July 1st, Sun. 1-4 PM. Virtual Tour: https://goo.gl/Nt4pFp Impe… read more. Amazing Rotelle home now under construction!!!! This is our popular Wellesley model that featu… read more. This Premier Equestrian Estate is located in Montgomery County, Pennsylvania. It was purchased… read more. Your Choice, Your Home – a new home made easy this summer. Woodfield offers spacious new singl… read more. 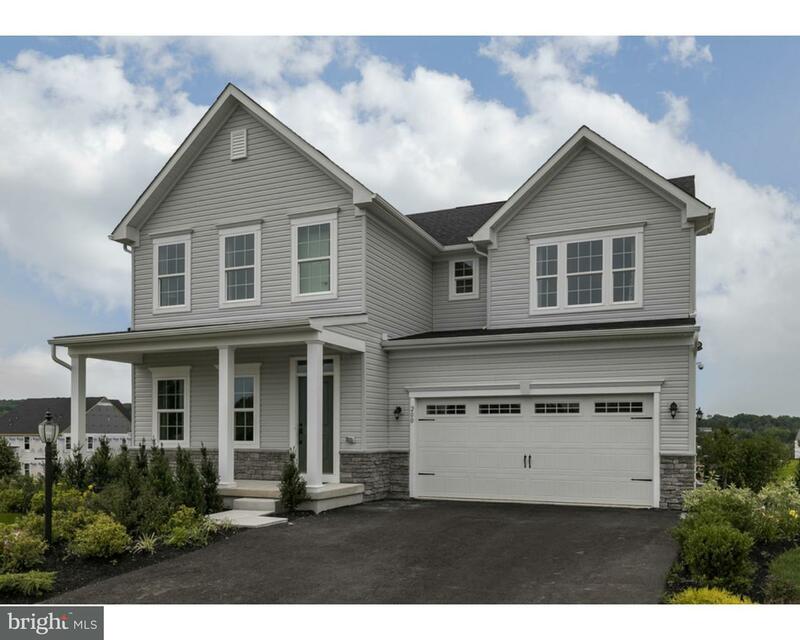 Hanover Pointe is Montgomery County’s premier home community located in New Hanover Township! W… read more. Park-like setting! The approach to this handsome brick and stucco Ranch on 3.75 AC leads you u… read more. 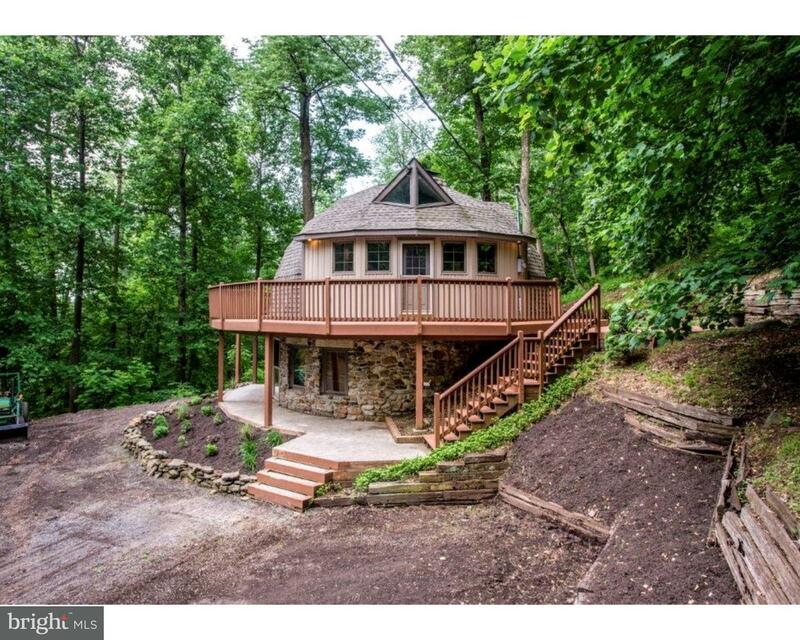 WELCOME HOME to this beautiful, well-cared for 4-5 bedroom home in Boyertown School District! … read more. Make your appointment today to view this circa 1850 farmhouse with several outbuildings in a co… read more. Outstanding end unit townhouse in popular Windlestrae Community. Featuring a one car garage,la… read more. Looking for a unique home with plenty of privacy in a peaceful location? Check out this Geodes… read more.